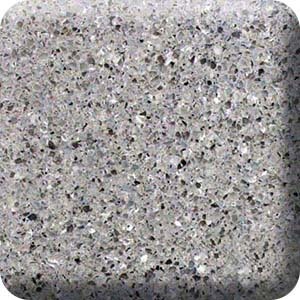 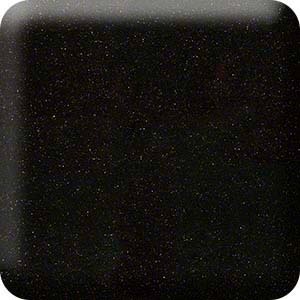 Our Prefabricated Countertops are available in Granite, Marble, Travertine, Q Premium Natural Quartz and Venetian Marble. 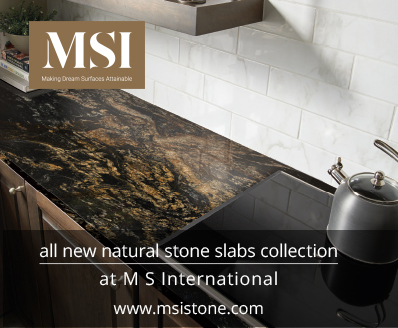 Standard sizes are 2CM and 3CM: • 100” x 26” x 2cm • 112” x 26” x 2cm • 100 inch x 26 inch x 3 CM Each size includes a matching 6” High Backsplash. 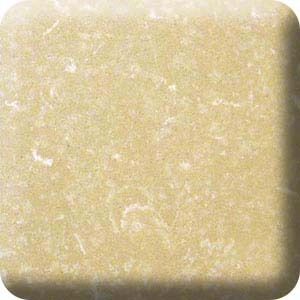 The 2CM countertops have a 1-1/2” laminated flat edge on one long side and two short sides. 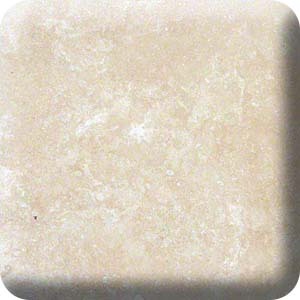 The 3CM countertops have a 1-1/4” solid laminated flat edge on one long side and two short sides.